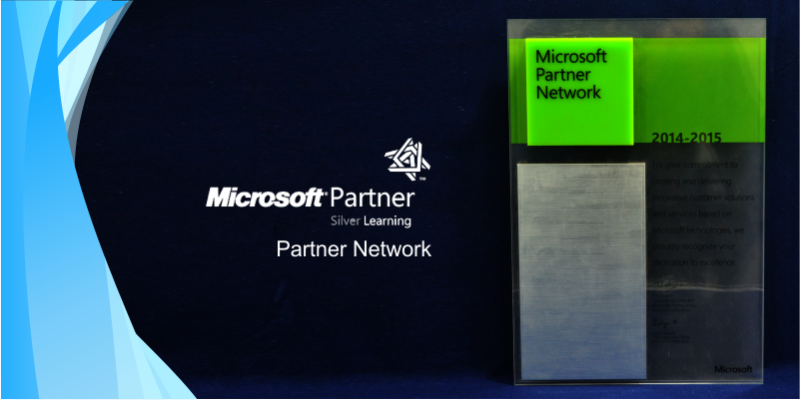 Spectrum Training has won many accolades from different partners for different regions solely on the basis of its performance. 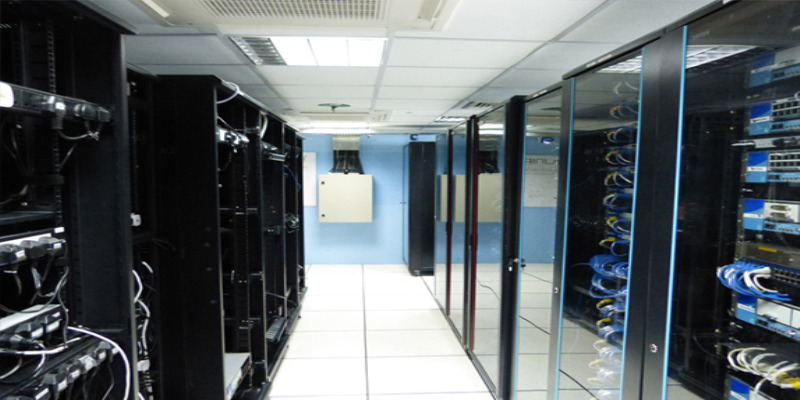 We truly believe in providing quality services to the customers that is why we deliver only the best services, create the best learning atmosphere and our trainers are 100% Professional; because we value individual's time and money. 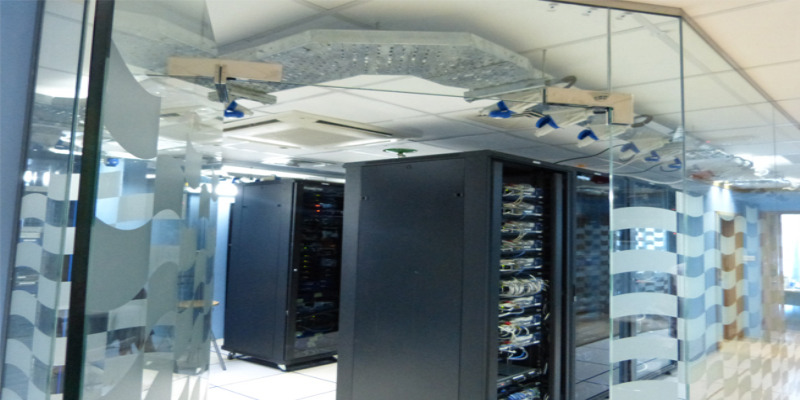 We have over 100+ Professional Experts on board with hands-on expertise in their area of specialization. 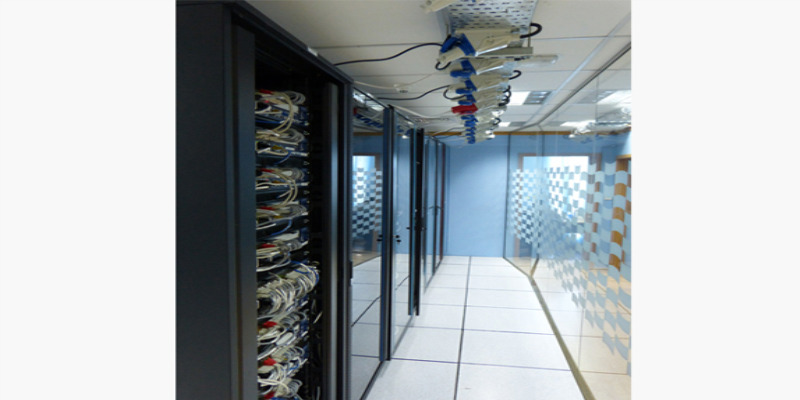 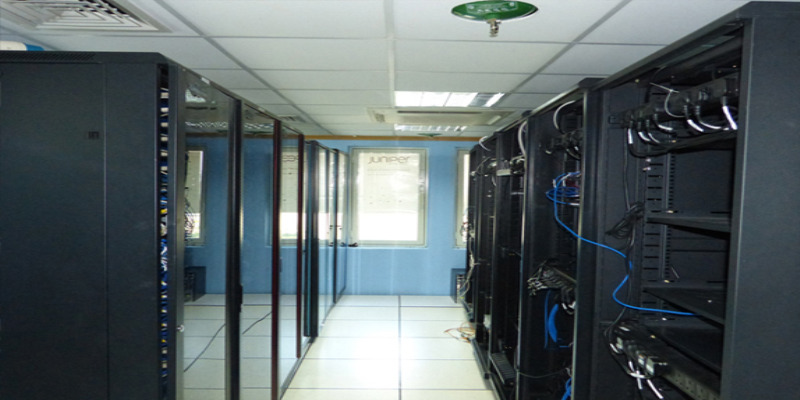 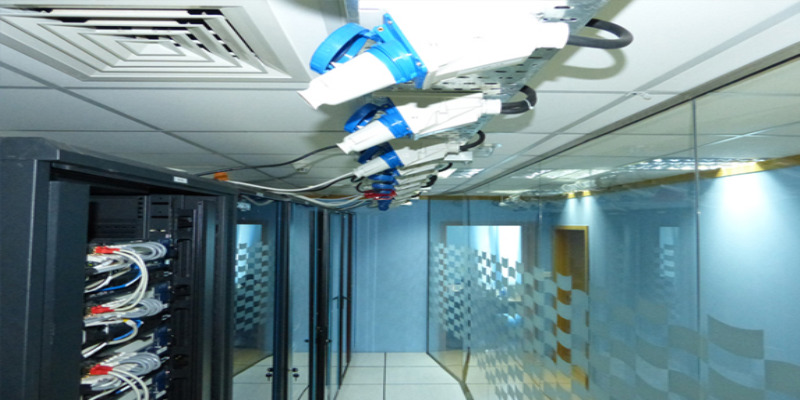 Spectrum is also renowned for its leading Professional services which aligns businesses and helps them to grow with great proficiency in the System and Network infrastructure section. 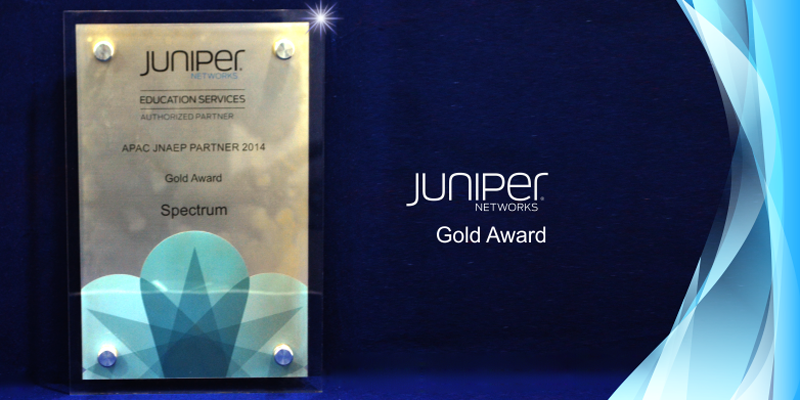 Global Recognition for Best Partner from Juniper- APAC Region. 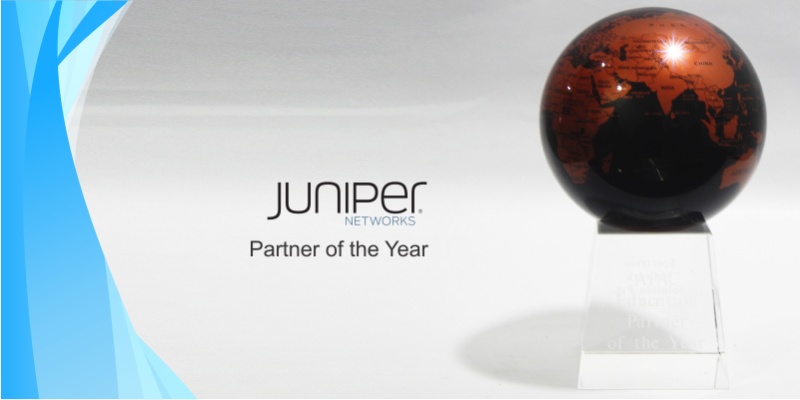 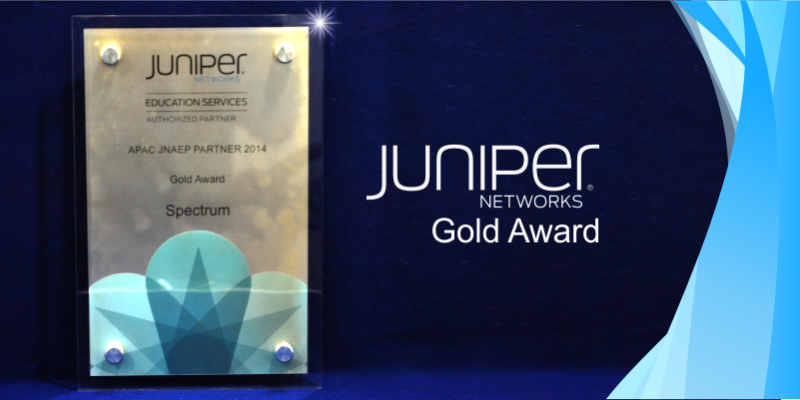 Global Recognition For: Platinum Partner of the Year from Juniper: EMEA Region (6th Year In Row).